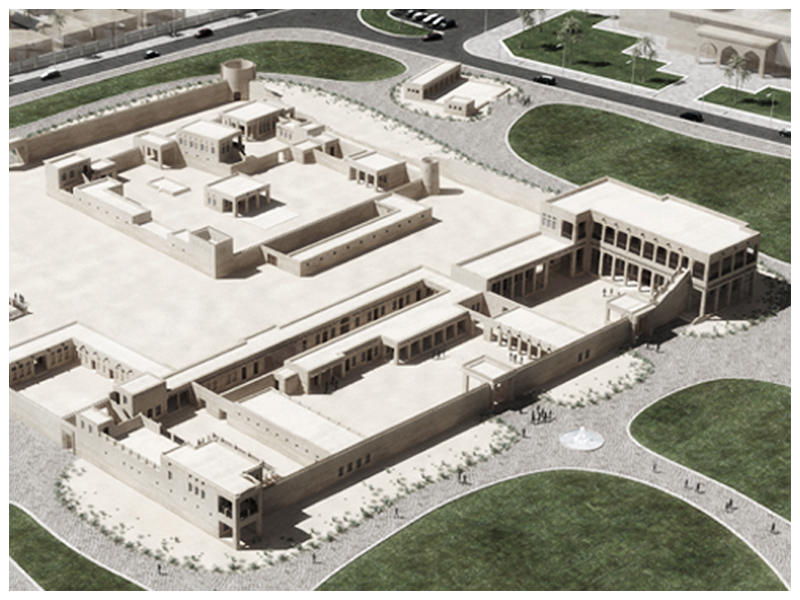 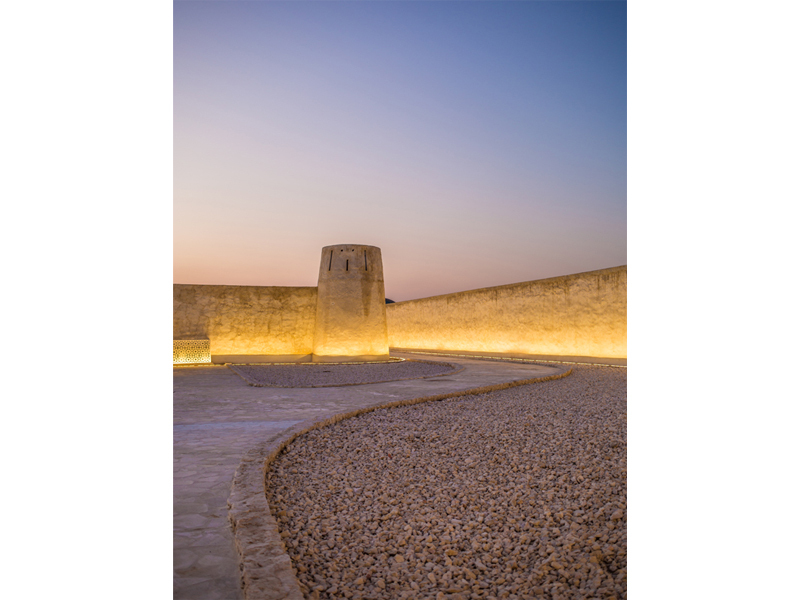 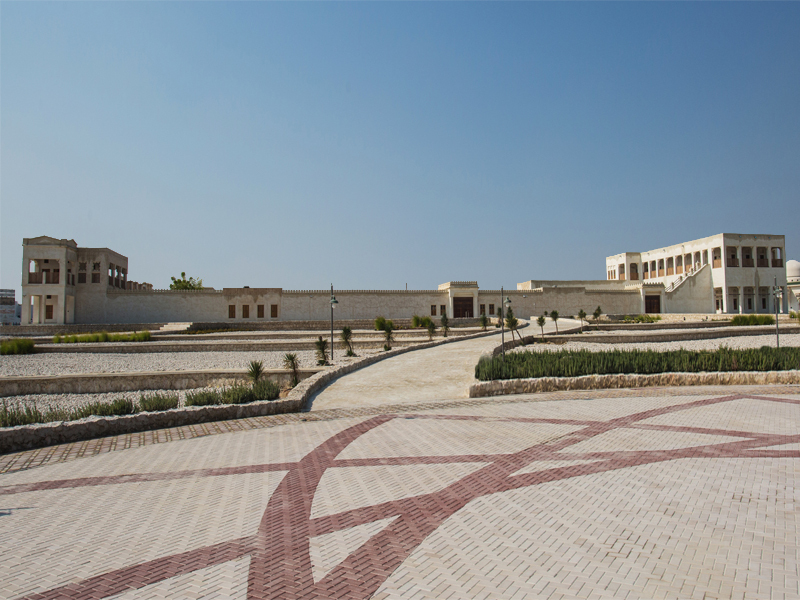 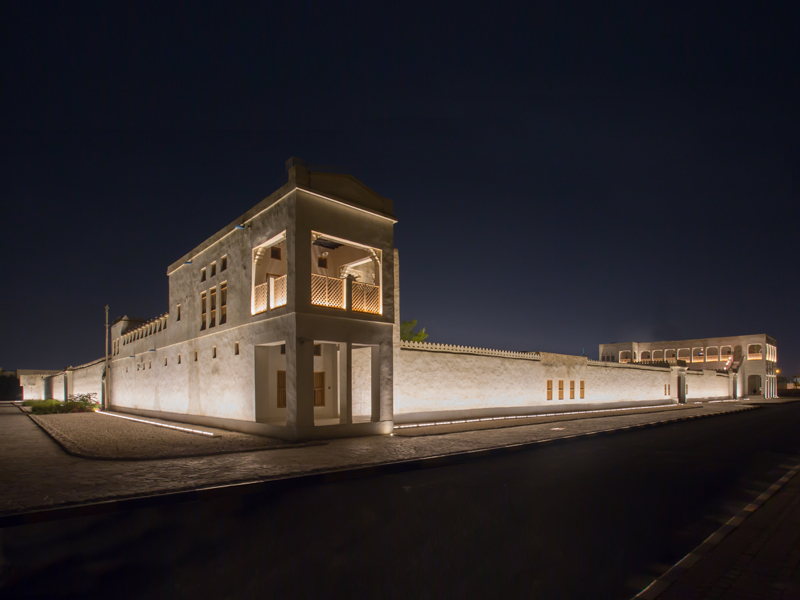 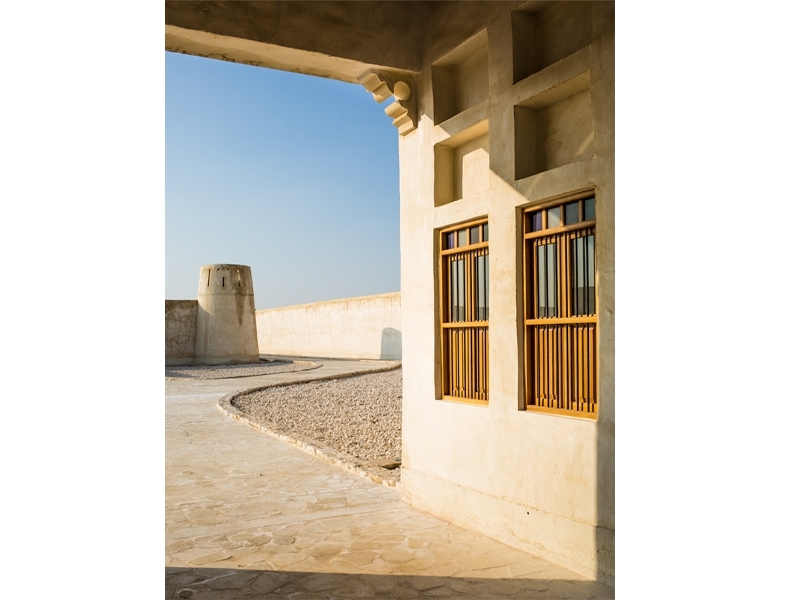 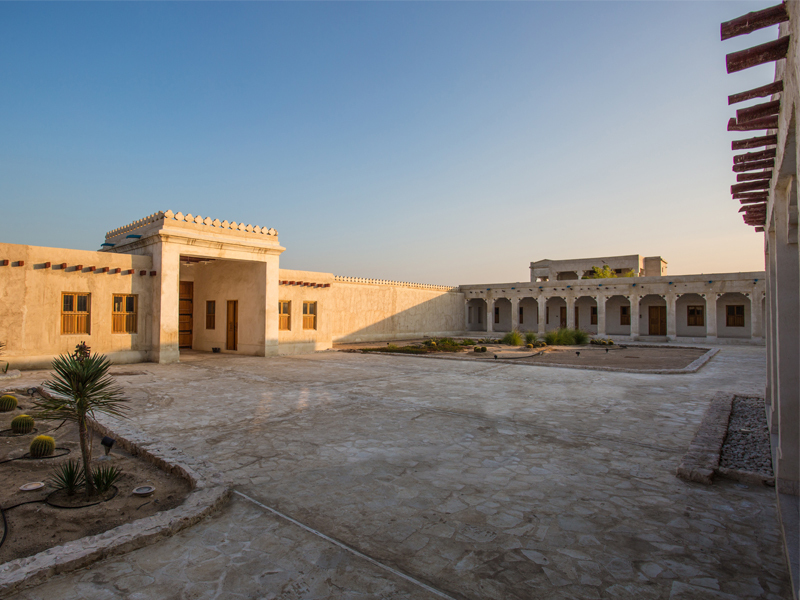 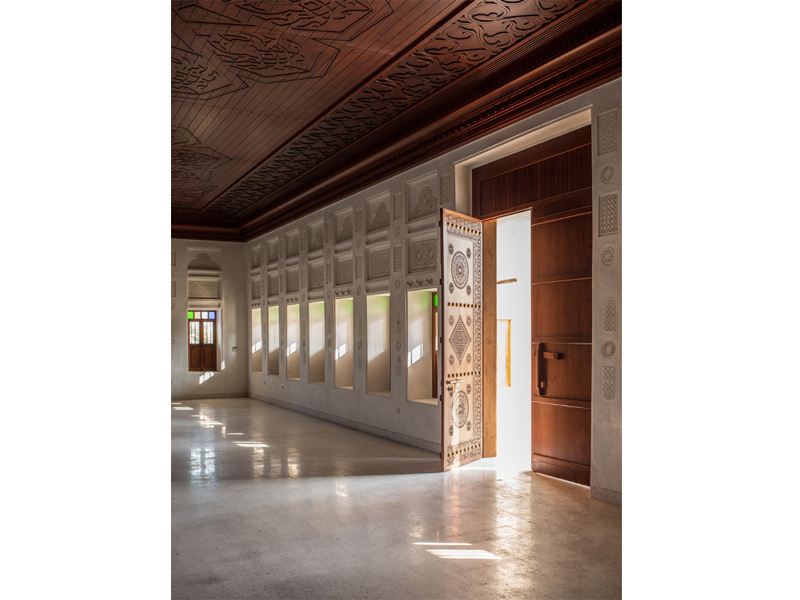 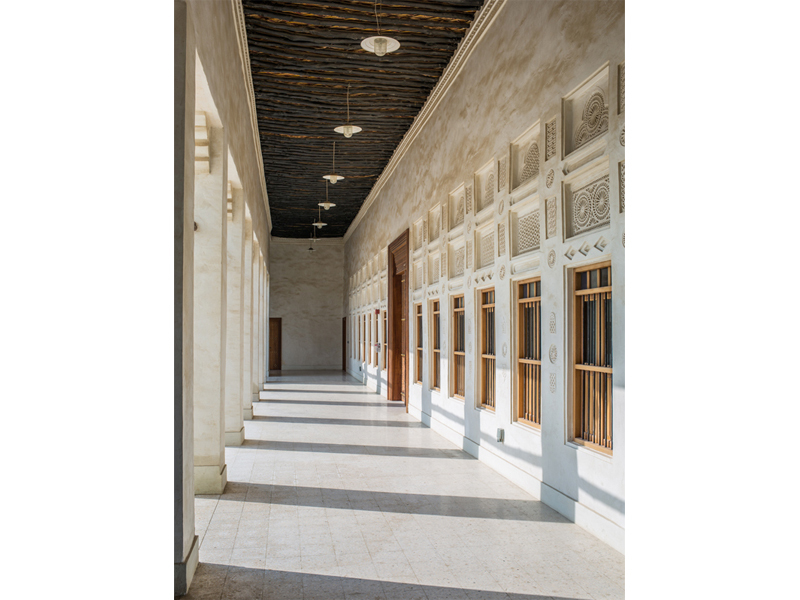 Al Wakrah historical fort originally built in 1910 is the epitome of traditional Qatari fortress. 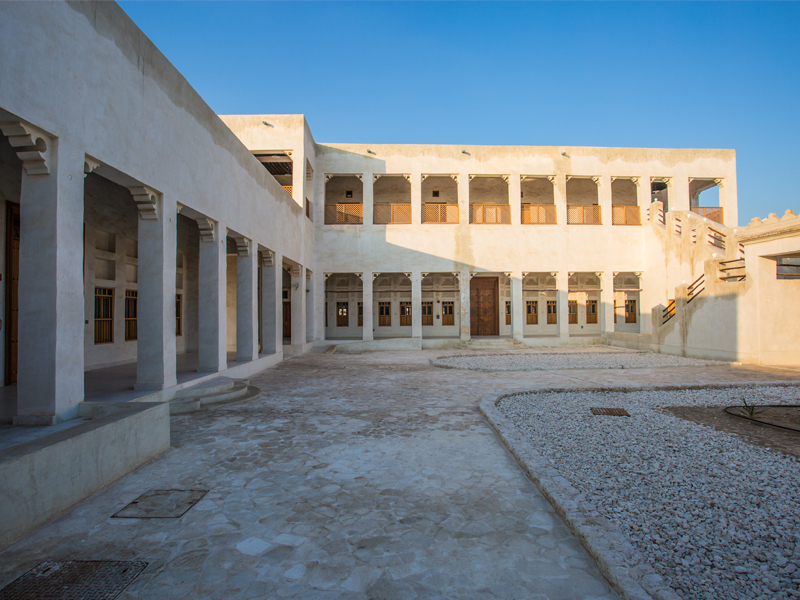 The entire complex has been re-built over unearthed preserved foundations, observation of historical photos and satellite imagery as well as account of resident elders. 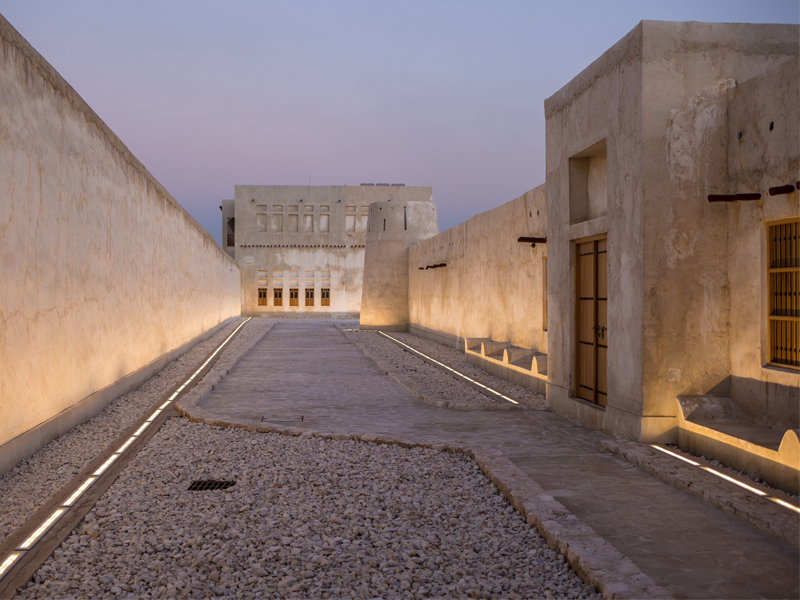 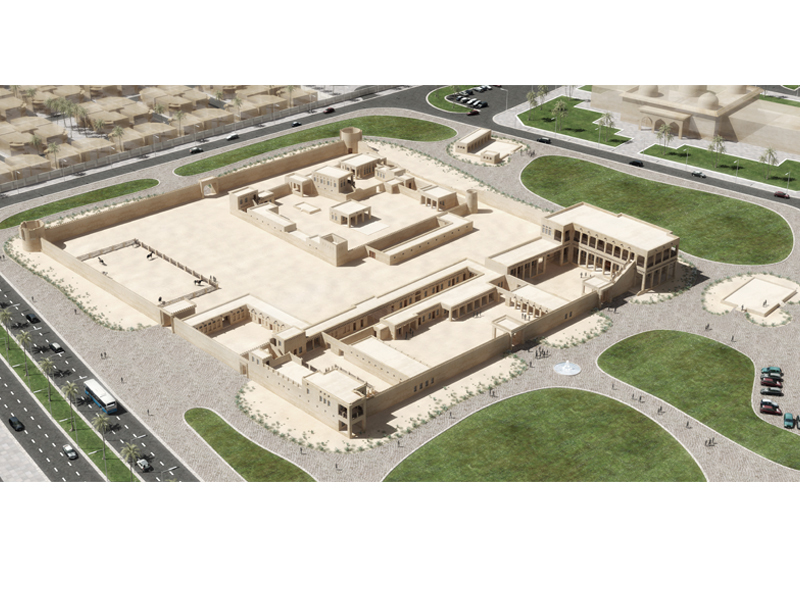 The revival of this traditional fortress will preserve the indigenous identity of the region for generations to come as well as contribute to becoming the epicenter of a potential future urban hub through re-purposing some of the historical structures to be used as museums and galleries.